I’ve had the PressReader app on my iPad for some time, but never really used it. The folks from PressReader recently got in touch with me and offered a trial subscription. PressReader isn’t a news clipping service or article aggregator. Rather it delivers full, digitized newspaper pages that mirror the printed copy. 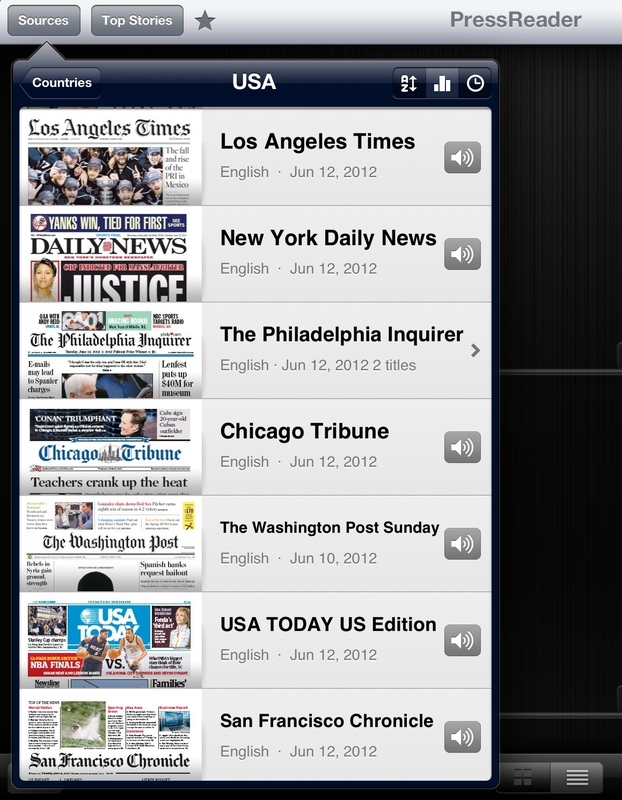 The home screen entry to the app is a newsstand where current editions of your chosen papers are displayed. According to PressReader, you can read a “growing list of over 2,100 full-content newspapers from 95 countries in 54 languages” with the app. You won’t find the NY Times or Wall Street Journal here because they have their own paywall. You will find major metropolitan newspapers from across the country and around the world, as well as small city publications. I was surprised to find my local, small city paper in the list. Choose from single issues at 99 cents each or a monthly subscription to as many newspapers as you want for $29.95. All the content of the paper is presented just as in the print version, known as Replica View. 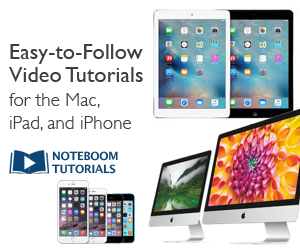 You can double-tap to zoom or use a reverse pinch to quickly enlarge the text. The text remains sharp and you can center the column or article of interest with one finger. PressReader offers a terrific alternative for people who have trouble seeing printed newspaper content or those who simply want to be more comfortable doing so. You can also choose a SmartFlow view (my preference) that shows just the articles, similar to Instapaper. Though I will admit it was fun to see newspaper pages, ads and all, faithfully rendered on my iPad screen. Learning to use the the basic features was simple and downloading a single issue took less than a minute on my home broadband connection. Larger papers, for example the Sunday edition of The Washington Post, took a few minutes longer. I prefer to choose the news that comes to me and rely on a few aggregator apps to gather, display and share content of interest. However, I can see advantages of monthly digital delivery with PressReader for even a few papers. A monthly subscription for home delivery of my local paper is almost half the cost of a PressReader subscription that can deliver hundreds of newspapers. PressReader would be ideal for those who travel frequently or those with second homes who want to stay current with hometown events. If you’re looking for a convenient and comfortable way to read the news from across the country or around the world, give PressReader a try.